Beer lover’s across the county can rejoice. 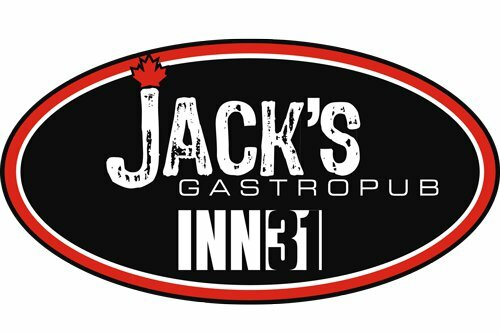 Jack’s Gastropub in Kingsville, Ontario has released a beer-inspired prix fixe menu for the 2012 Eat Your City Restaurant Week. Much like the Artist Cafe released a themed menu earlier this week, Jack’s played off of one of the many things they have become known for. Each item in all of their courses has at least a touch of beer as part of the ingredients. Jack’s Eat Your City Restaurant Week menu is a $35 three-course menu. If beer is your thing, our Bikes & Beers Cycling Tour takes place during Eat Your City Restaurant Week on Saturday, August 11, 2012. Participants will be visiting Sweet T’s Soul Cookin’, Motor Burger and Rock Bottom Bar & Grill sampling a vast array of beers and food. Eat Your City Restaurant Week runs from August 6-12, 2012 with restaurants offering prix fixe three course menus.